Amzing work. 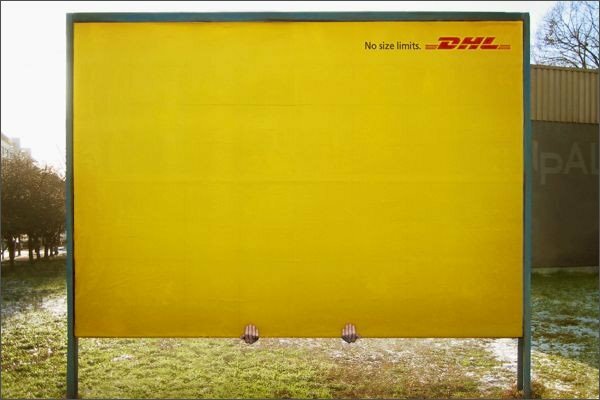 The line reads "No Size Limits. 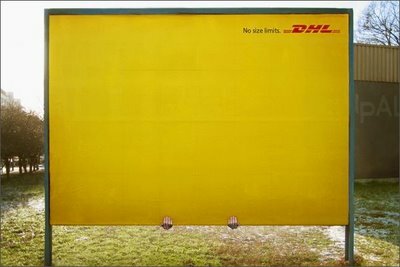 DHL"